The 2015 Inglis Classic Yearling Sale Summer Book produced more encouraging results for well credentialed first season sire Zoffany, whose nine yearlings offered were all sold at an average $52,111. 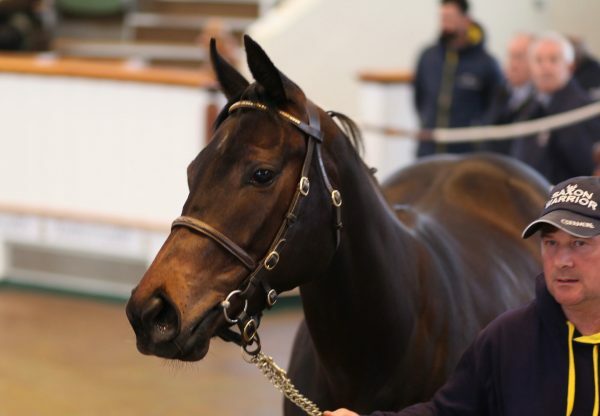 Top seller for Zoffany was a filly from Group III winner Operetta Lass that made $95,000 for Goodwood Farm when bought by Kris Lees Racing. A half-sister to two winners, she comes from the family of Group II winners Extra Zero and Toydini, her dam Operetta Lass one of 125 mares covered in Australia last spring by another exciting young Coolmore sire in Declaration of War.